Sikh Hunters FC is proud to have been awarded The FA Charter Standard Award for excellence in provision of grassroots football in the community. 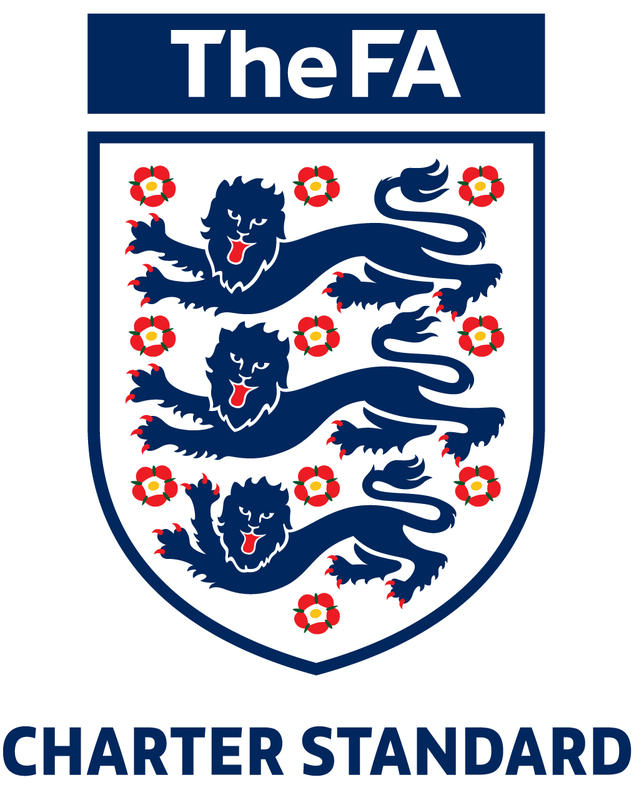 The FA Charter Standard Programme provides recognition that Clubs are well run, sustainable, with child protection and safety paramount. It also recognises the Club’s commitment to coaching, player and coach development, and the raising of standards of behaviour in the game.